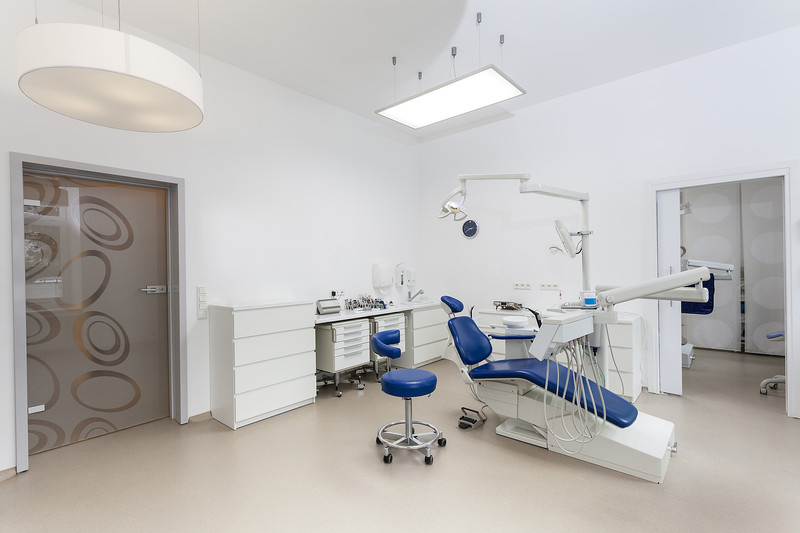 Operating, building and maintaining a dental business is difficult enough, it should not be made more complicated by navigating the legal structures associated with practicing dentistry in California. At BPE Law, our motto is “Let us do the legal heavy lifting for you.” At BPE Law our transactional lawyers have more than thirty years of combined business and corporate law experience and our litigation attorneys have more than seventy ­five years of combined business, contract, insurance and real estate experience to assist today’s practicing dentists. BPE provides the unique capability of being able to handle nearly every issue a dentist may face, whether its business start-up, employment, real estate leasing or building, business or equipment buy and sale and estate planning/succession planning. Choosing a business structure whether it be a sole proprietorship, partnership or professional corporation is one of the most important aspects of starting your practice. It affects future liability, protection for personal assets, succession planning and tax planning. The business and corporate attorneys at BPE Law understand the importance of not only properly establishing your business structure, but more importantly maintaining your business structure. After choosing your business structure the attorneys at BPE Law will assist in forming and registering the business with the State of California. Preparing and submitting any fictitious name applications and register your trade name within the proper counties and structuring your corporate documents to govern your business entity. world experience to assist today’s dentist in establishing their business location whether looking at leasing, buying or developing. Further the attorneys at BPE Law are routinely retained as consultants and experts in real estate litigation throughout the Sacramento Metro area. Whether it is practice sales, associate buy­-ins or equipment sales, it is important to have seasoned counsel assisting you with your transaction. The attorneys at BPE Law understand the “art of the deal” but also understand the implications of the deal. At BPE Law we do not close deals for the sake of the closing or terminate deals for the sake of termination and over protective lawyering. The question is not whether the deal is risky (every transaction has risk), the questions are what are the risks, what are the implications of the risk and is the deal worth the risk? The attorneys at BPE Law appreciate the risk but also know how to minimize the risk and use practical, time tested, real world experience to handle the risks. Planning for your future is a necessity. Whether it is having a plan in place when your retire or a tragedy that prevents you from practicing, it is imperative to have your succession planning complete and up to date. For your personal planning that may mean some sort of a disclaimer trust and estate package covering the disposition of your assets post death. For your business planning that may mean some sort of a buy/­sale agreement or retirement plan as you begin to phase out of your daily practice. Regardless of the style, the attorneys at BPE Law group have a long history in guiding their clients in future planning matters. Estate and Succession planning was such an important core practice area of the firm at its inception, that the “E” in BPE stands for Estate Planning.